We’re innovative in our product range and support services. Our tenacity for development and support has brought us amazing awards such as the IEDR Annual Achievement Award. Join Register.ie today! 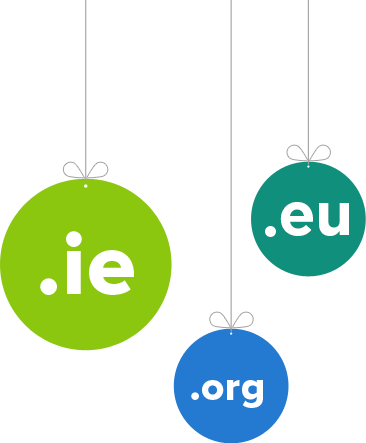 Host.ie and Register.ie are both one of Ireland’s longest established web hosting and domain registration companies. Established 2000, we have consistently been in the top three fastest growing Irish web and domain providers. We'll always work very hard to bring you the very best in products and services. Our friendly and knowledgeable team members are available to help you today! With over 400 applications to choose from you’re sure to find the perfect platform.